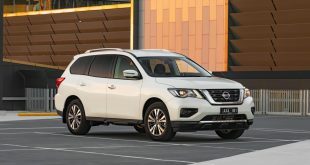 Following the introduction of the Nissan Navara N-SPORT, Nissan has upped the ‘cool factor’ by introducing N-SPORT special editions for the X-Trail mid-size SUV, the seven-seat Pathfinder and the 370Z sports car. 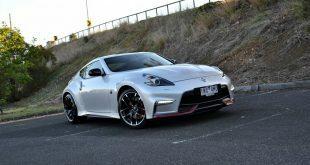 Last year, Nissan sold out of the 500 special edition Navaras, and is hoping the range of new N-SPORT editions will capture the attention of SUV and 370Z buyers. 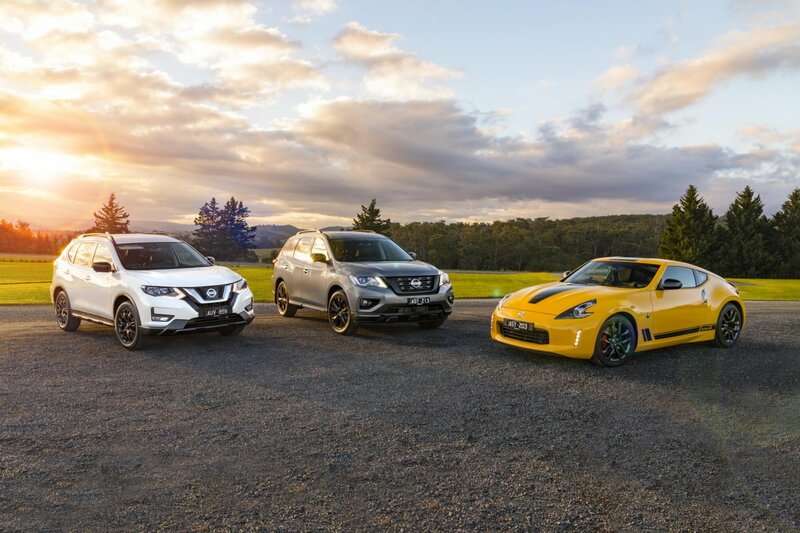 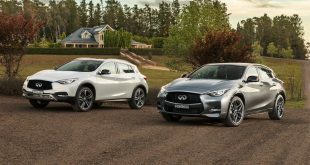 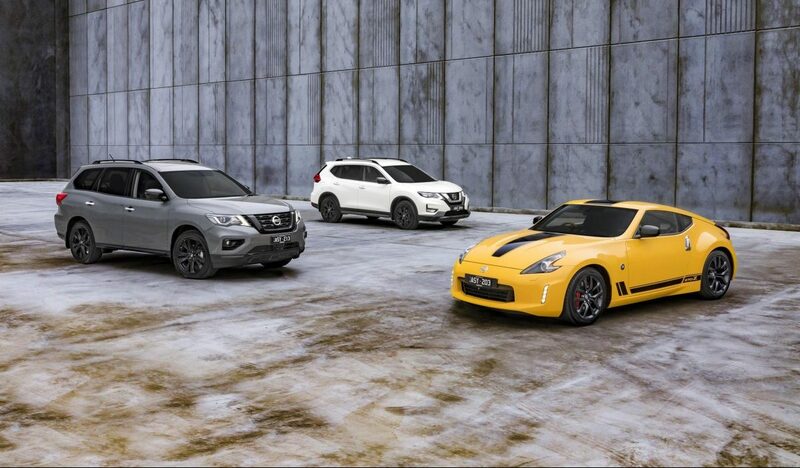 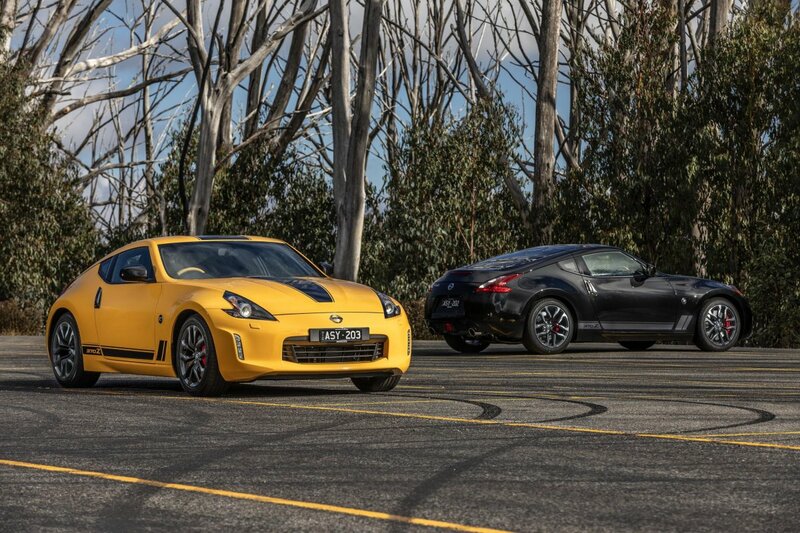 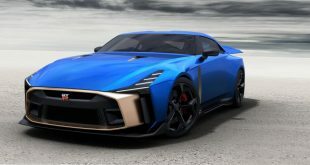 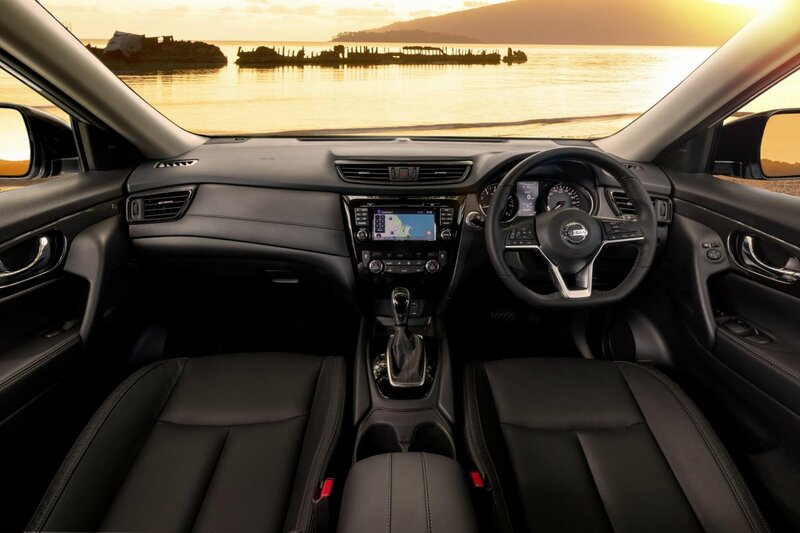 “The Nissan N-SPORT series has been popular with buyers in the past, so we have listened to a market that wants more, and offered N-SPORT editions on a wider range of Nissan nameplates,” said Nissan Australia managing director, Stephen Lester. 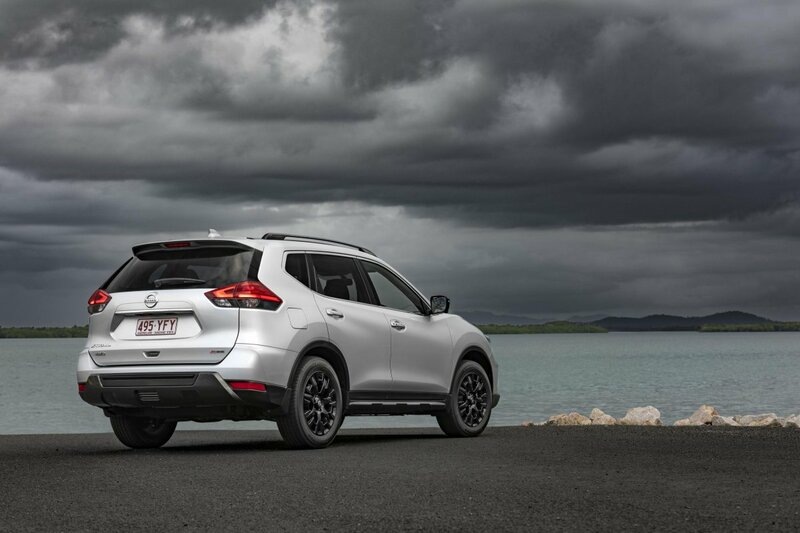 “Black highlights certainly add to the exterior styling of a vehicle and make them stand out. 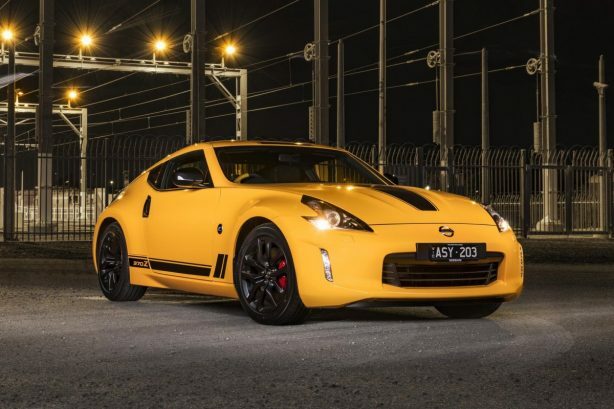 With all three on sale from August 1, the Nissan 370Z N-SPORT is based off the Datsun 280ZX “Black Gold’ edition, which was designed to celebrate the 10th anniversary of the Z, in 1980. 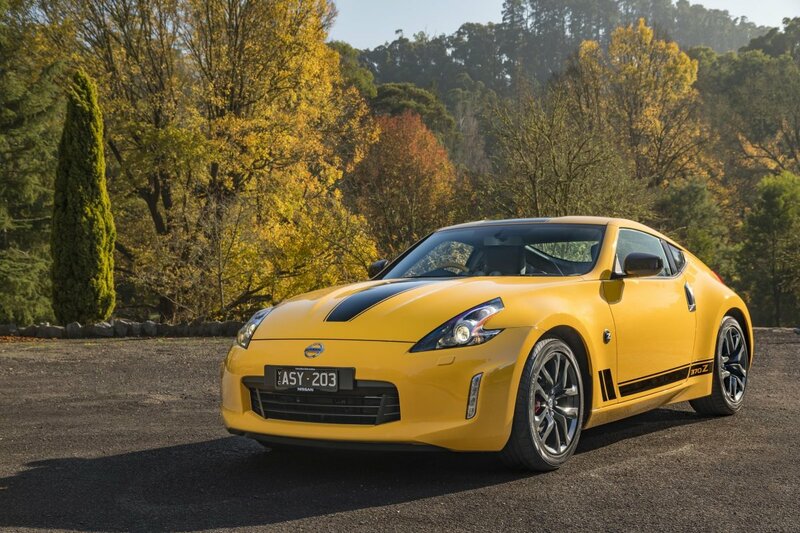 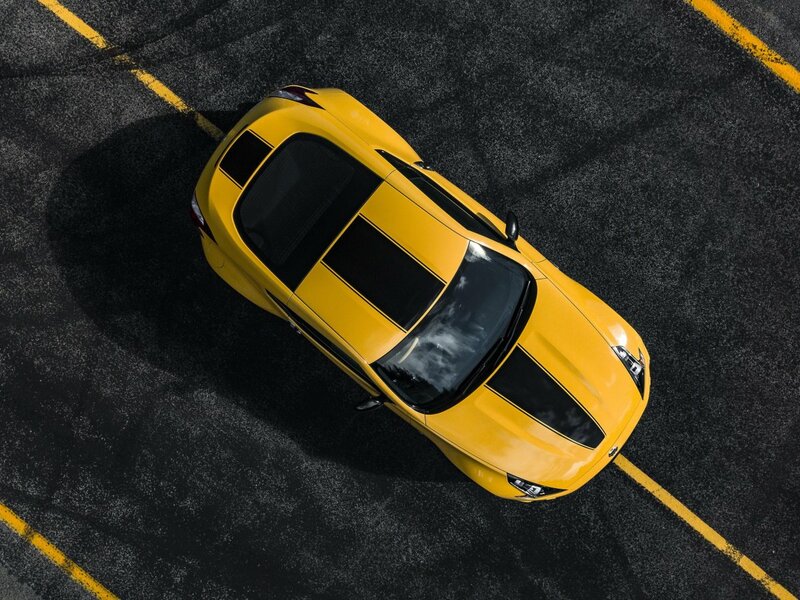 The 2018 Nissan 370Z N-SPORT features stylish GT-inspired exterior graphics that start at the tip of the bonnet and stretch over the roof and boot lid – as well as across the base of the driver and passenger doors. 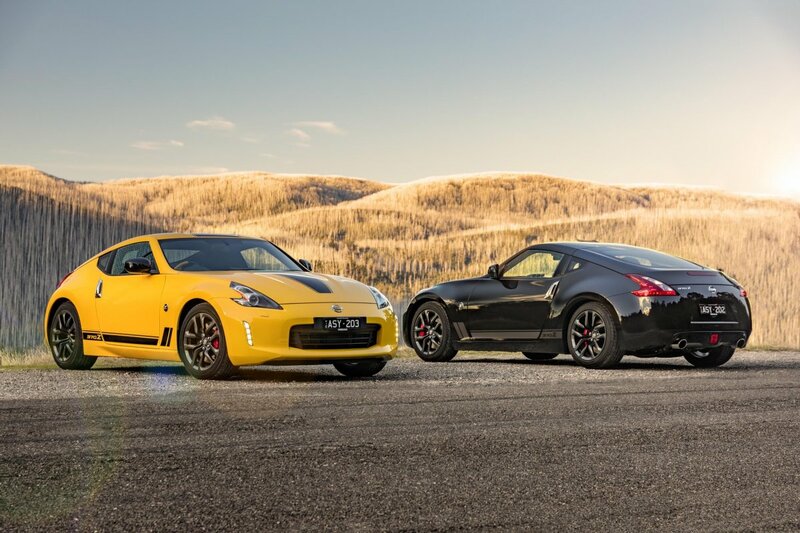 In addition, the 370Z includes black 18 inch alloy wheels and black gloss side mirrors. 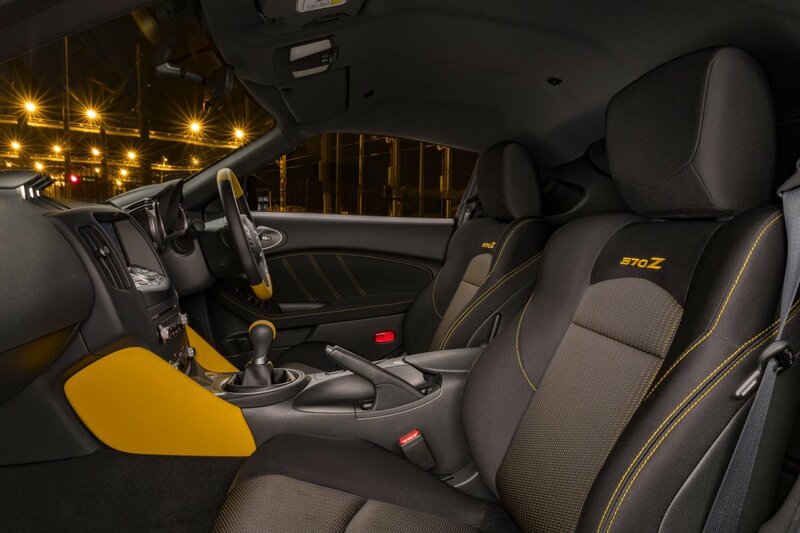 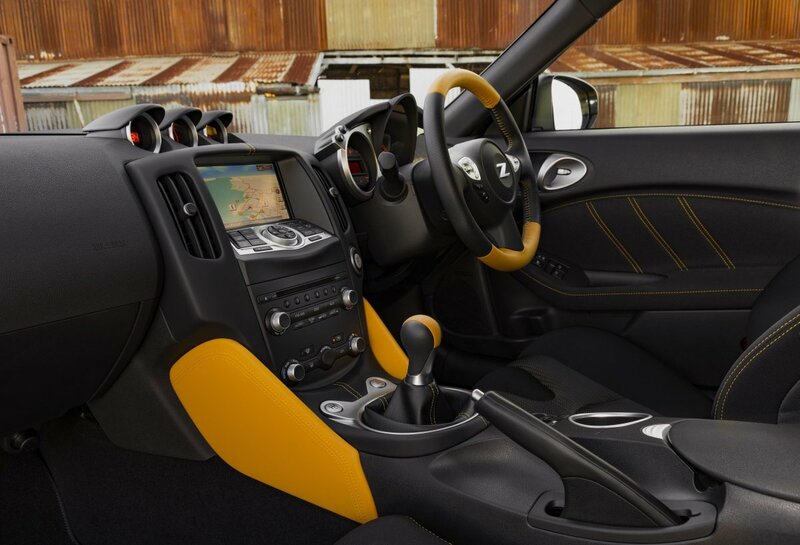 Inside, the N-SPORT version has been splashed with colour, with yellow accents on the door trim, steering wheel, shift knob, knee pads and dash, while the bespoke black cloth seats are integrated with yellow embroidery. 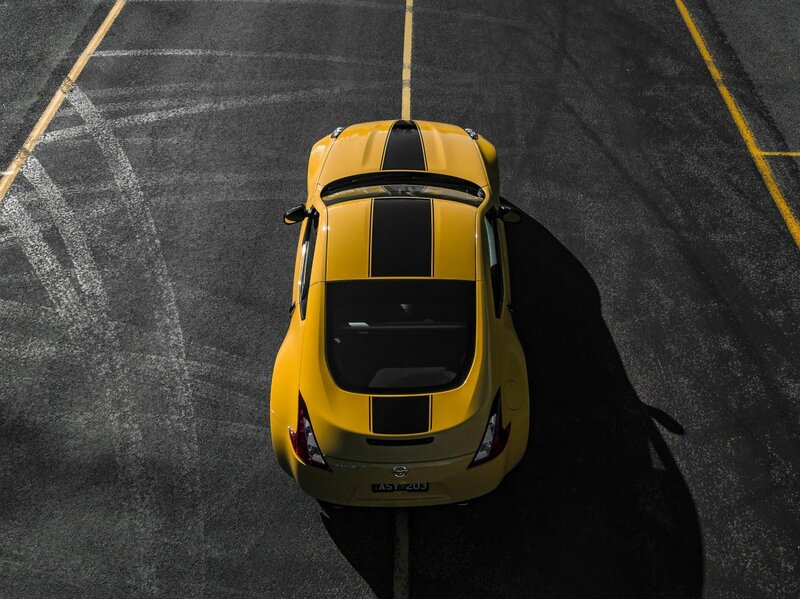 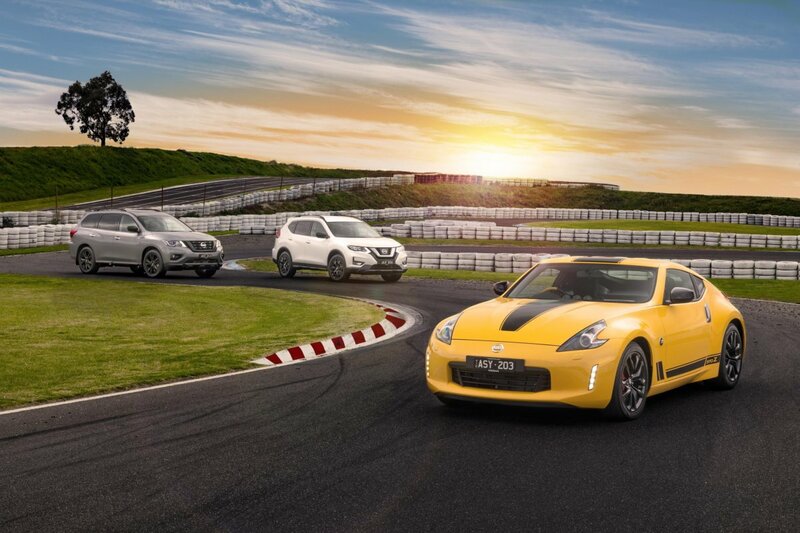 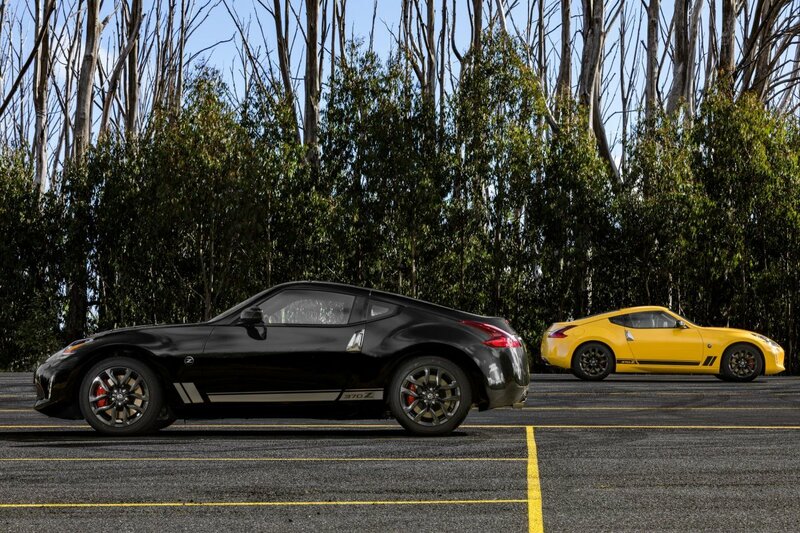 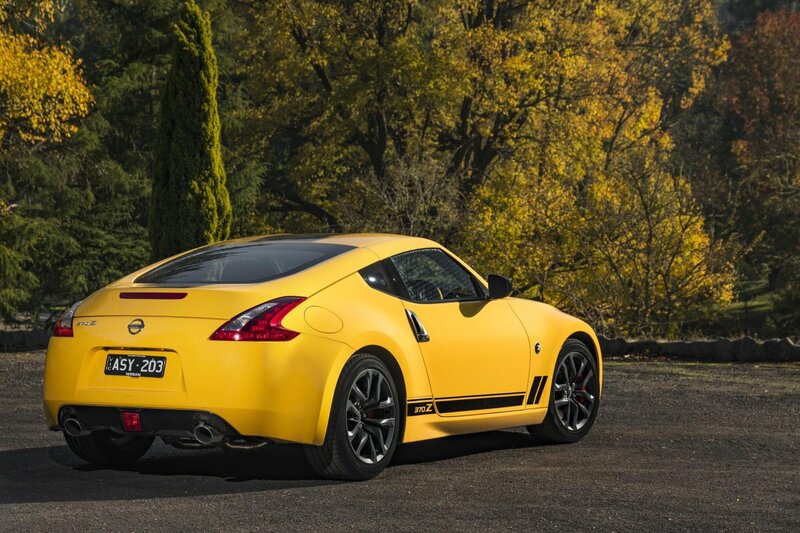 With 50 units available, and prices starting from $48,490 plus on-road costs, the 370Z N-SPORT is available in three colours including Chicane Yellow and premium shades Diamond Black and Shiro White. 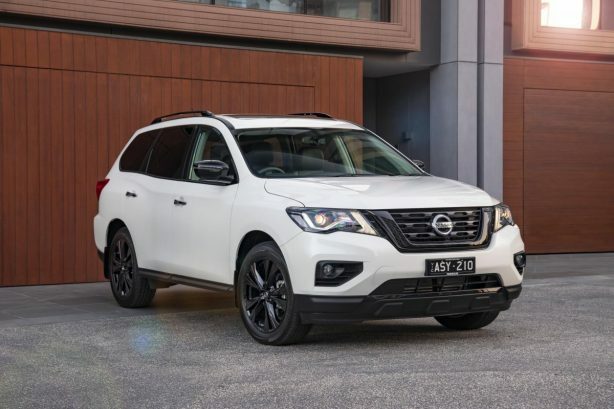 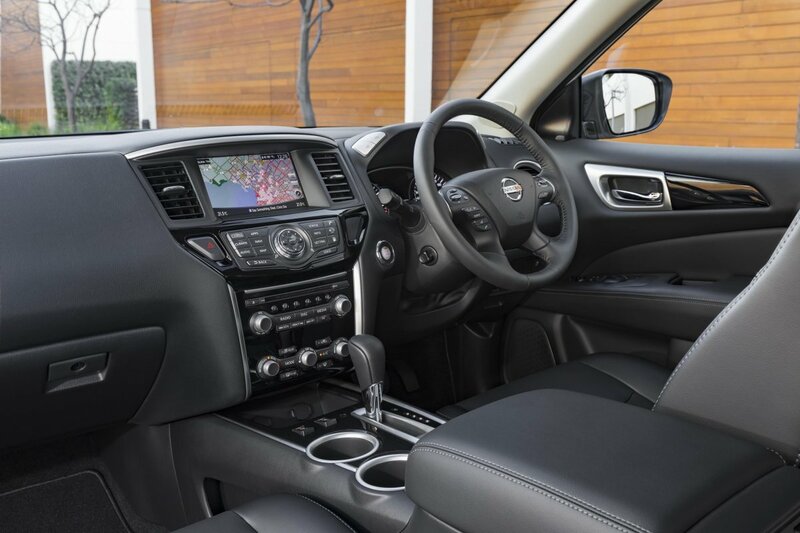 Nissan’s X-Trail has also received an update with the five-seat ST-L variant (in two-wheel drive and four-wheel drive) getting the black treatment. 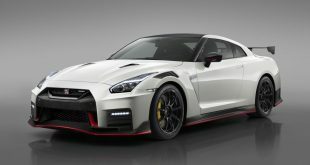 On four colours – including Diamond Black, Gun Metallic, Brilliant Silver and Ivory Pearl – the exterior updates include larger 18 inch black alloy wheels, gloss black mirror caps, dark metallic front and rear bumper finshisher, black side sills, a dark chrome front grille and black roof rails. 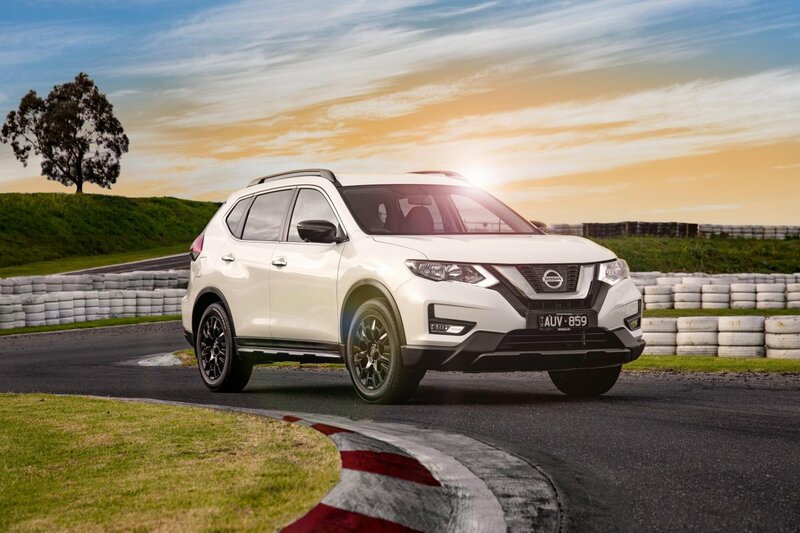 Only available in 600 units, pricing for the X-Trail ST-L N-SPORT begins at $39,250 plus ORCs. 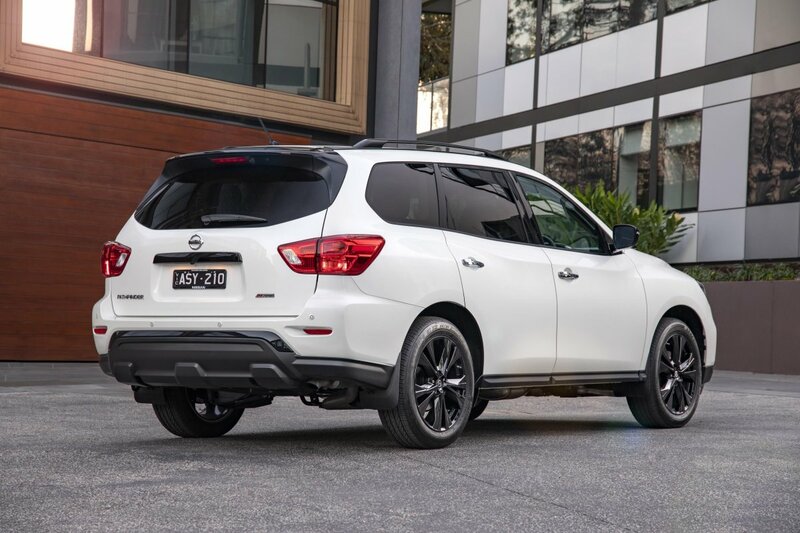 For buyers with a larger family and with active lifestyles, the seven-seat Nissan Pathfinder ST-L two-wheel drive auto also has an N-SPORT variant – of which 250 are available. Priced at $56,425 plus ORCs, the Pathfinder ST-L N-SPORT comes with black painted 20 inch alloys, black mirror caps and black front grille, as well as black front and rear lower grille accents and roof rails. 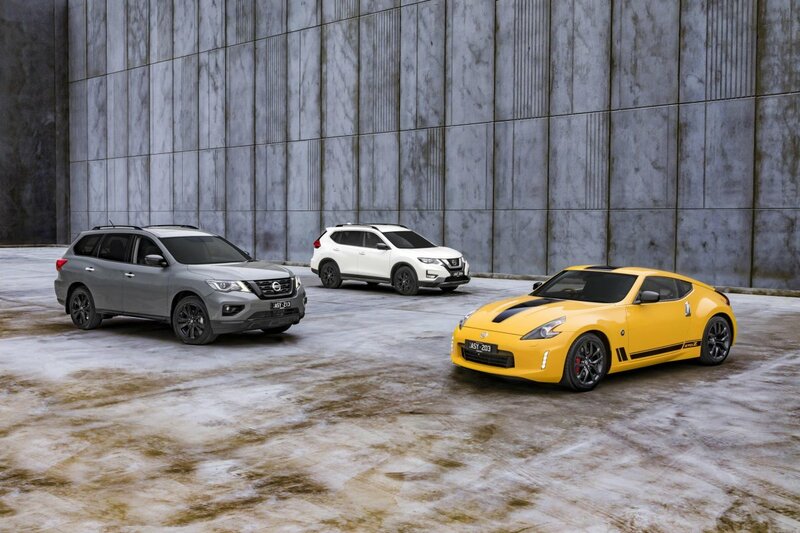 All are available on a colour palette that includes Diamond Black, Gun Metallic and Ivory Pearl.